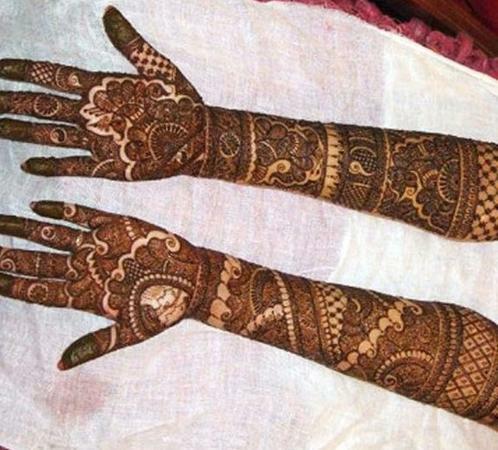 Ram Mehendi Art is owned by Mr Ram, a Delhi based wedding mehendi artist. He offers exclusive contemporary designs and exotic patterns at an unbelievable speed with superior finishing and clarity. The content of mehendi mixture is completely herbal. The team deals in all kinds of celebrations like weddings, betrothals, mehendi parties, Diwali, birthdays, fashion shows, corporate events and competitions. Central Market, Lajpat Nagar II, Lajpat Nagar, Delhi -110024, India. 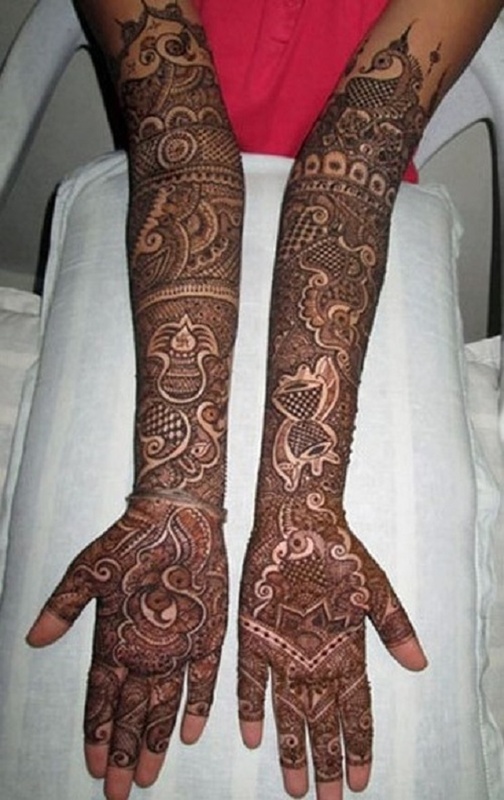 Ram Mehndi Art is a bridal mehndi artist based out of Delhi . 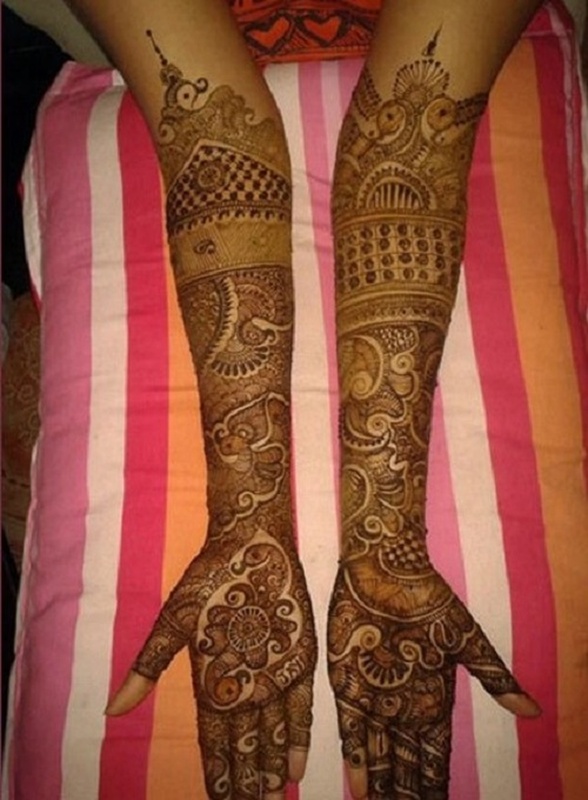 Ram Mehndi Art's telephone number is 76-66-77-88-99, address is Central Market, Lajpat Nagar II, Lajpat Nagar, Delhi -110024, India..
Ram Mehndi Art is mainly known for Bridal Mehndi, Wedding Mehndi, Indian Mehndi, Arabic Mehndi. In terms of pricing Ram Mehndi Art offers various packages starting at Rs 2100/-. There are 1 albums here at Weddingz -- suggest you have a look. Call weddingz.in to book Ram Mehndi Art at guaranteed prices and with peace of mind.